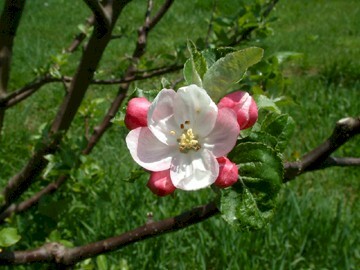 An old apple originating in Bucks Co., Pennsylvania before 1842 which became widely popular throughout the South. In the South the tree grows well only at altitudes above 1,500 feet. Mountain-grown fruits ripen later in the season and keep longer in cold storage. Its sweet, mild flavor and attractive large size make this a good market variety. 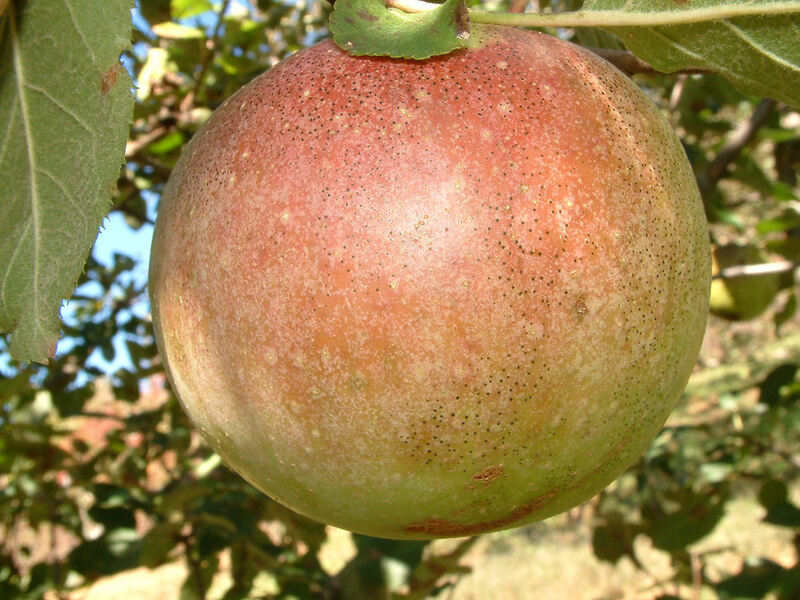 Fruit large to very large with dull green skin shaded with red and bronze. Flesh is greenish white, tender, coarse and juicy. Ripens late September to mid October and is a good keeper. We have a couple of Fallawater trees still available for purchase and delivery this fall for $20 each plus S&H. Visit our website at http://bighorsecreekfarm.com/fall-varieties/ where you can view the current list of trees ready for delivery this season. For detailed information on how to submit an order go to http://bighorsecreekfarm.com/how-to-order/. Hope this will be of some help. Thanks for writing. comment: I would like to purchas a fallawater apple tree. Where and when do I plant the tree – fall or springtime.